Welcome to the Answers section of the sixth installment of the DL Q&A Sessions. We got some great questions from the community on Monday, as always, and we’ve taken the time to go through and answer a few of them. 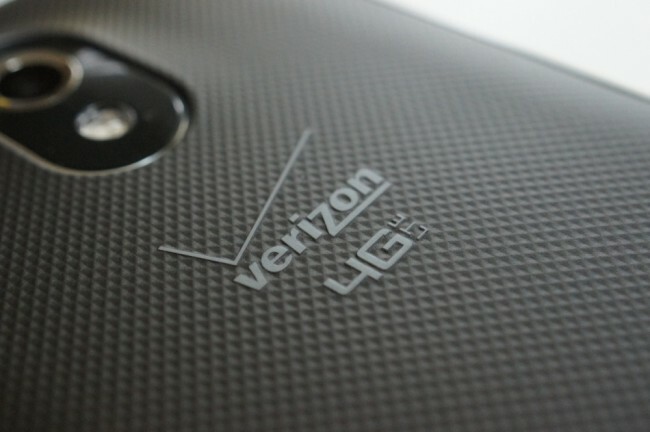 It’s easy to see that many of you are concerned with what is coming to Verizon this quarter. Are we getting another Nexus? Should I jump on the new Moto devices? See what we had to say down below. 1. Would you recommend a RAZR HD over waiting to see if a new Nexus ever comes out on Verizon? K: A new Nexus is not coming to Verizon. With that said, I still would not recommend that you go out a buy a RAZR HD at this moment in time. There are too many good phones with better specs on the way. Plus, the new RAZR cameras are horrendous. RAZR HDs are solid phones with exceptional battery life and decent HD screens, but they are not the cream of the crop. T: Simple! Just wait to see what comes. 2. Why does it seem that there will not be another CDMA/LTE Nexus for Verizon customers? E: To me it seems that the struggle between Google and Verizon for power over the phone got a little heated. Allowing Verizon apps to be disabled, no branding on the front, some feelings got hurt. And with the nature of the CDMA drivers being hard to come by, I don’t know if Google wants to deal with that again. K: Blame both Verizon and Google. Since Verizon still wants ultimate control in the end when it comes to updates, Google has clearly decided that they are not interested in partnering any longer. With a Nexus, Google wants to be able to do as they please, but when you tie a phone to a carrier, you are adding in another layer or partner that you have to include in everything. It’s sad, but that’s the way it is. What we need is for Google to lay the law down, something they didn’t do in round one. 3. Why have device manufacturers largely given up on the keyboarded phone? R: Most people have learned to type on a screen. The keyboard adds weight and thickness, which doesn’t fit with the trends every other phone is following. The biggest reason is probably that they don’t sell as well as thinner phones, so it doesn’t seem worth the investment. Then again, every manufacturer still seems hell-bent on releasing too many phones every year so maybe there will be more phones that few will buy. K: Probably because sales numbers indicate that very few people buy them. Why create something with a keyboard if you can’t make any money off of it? Plus, “thin is in” and that means the thinner your phone, the more attractive it is to people these days. 4. What are you thoughts on the current Android Development community? T: It just seems unnecessary these days. Back when rooting and romming was huge, devices were slow and bogged down by crap skins. Now, Android is looking hot, performing even hotter, and the devices simply work how we expect. If further tweaking is needed or wanted, then at least you know the ability to do so is still there. K: It seems really stale to me. I wouldn’t necessarily put the blame for that on developers, but more on the evolution of the smartphone. In 2010, we needed developers to improve upon what OEMs could not do – create a fast and stable product with robust features. Today, Android in general is so polished and reliable, plus the hardware in phones matches up to computers in terms of speed and power. ROMs and tinkering isn’t as important as it once was. 5. You get 4 hours of non-sports DVR time a week. How are you filling it? E: American Horror Story, New Girl, Always Sunny in Philly and Adventure Time. T: Dexter, anything with Gordon Ramsey, Metalocalypse, South Park, and Family Guy. R: 30 Rock, Scrubs reruns, House, Archer. K: Boardwalk Empire. Breaking Bad. No Reservations. Game of Thrones. Duck Dynasty. 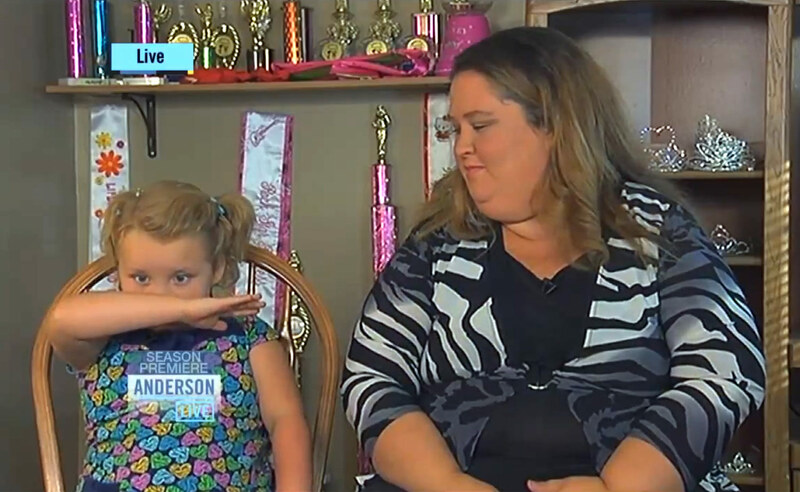 No Honey Boo Boo, though. 6. Do you think the Google Glass project will be replacing phones completely? T: In the year 2020, probably. E: Maybe a far, far time down the road. Technology isn’t at the place yet to make the parts small enough for you to wear it without looking ridiculous. Right now I think phones and Glass will work together perfectly. K: I highly doubt it. It’s a cute product, that super tech fiends will flock to, but I don’t see it becoming a mainstream phenomena any time soon. There are too many privacy concerns. I also don’t think tech in general is at a level that can make a virtual headset as feature-rich as a smartphone. R: I think the possibility is there. Smartphones and tablets are replacing traditional computers, so it’s possible that Glasses or some sort of contacts will be the next step in mobile innovation. 7. What is your favorite 90’s movie? T: Maybe Jurassic Park? That’s almost an impossible question to answer. R: Batman Returns. You have Batman, Penguin, Catwoman, Max Shreck, no Robin – what more do you need? K: Ummm, wow. I actually don’t know if I could pick a “best phone” of all time. The original DROID was awesome because it started this whole Android life, but that phone was far from perfect. Every phone that has come out over the last few years, always has 1 or 2 things that keep it from being irreplaceable. The Galaxy Nexus can’t hold a signal and has a horrible camera. The Galaxy S3 has weak WiFi and that damn home button. The One X is up there, though. So torn. R: Samsung Galaxy S3 Mini. No, not buying that? As far as phone design goes, I really like the Lumia 800 look, but I’d like it with stock Jellybean. In other words I want a phone that doesn’t exist. And while I’m rambling, I would love to see a phone inspired by the Nexus Q design. Imagine a notification light around the edge of the phone. 9. Are you guys cool with the other Android bloggers? K: Interesting question. I’ve definitely had the opportunity to meet most over the last few years in a variety of situations. Almost all of them are actually pretty good guys in person. Sure, we compete in the Android space, but get us in a bar together and it’s a great time. T: I personally love seeing a lot of my fellow Android bloggers at conferences. We’re a rowdy bunch that likes to have fun and drink beer. There’s never really drama or anything like that. R: Yes. Wait, did someone say something mean about my webcam? If so, then no, we are not cool. 10. Do you believe Google has gone too far in the direction of serving their own needs with Android, over the needs of the end user? R: They can’t. If they betray the user too much then they’ll lose business. More importantly, most people are seeing Android as filtered and changed by the carriers and manufacturers. Most people are not seeing and using Google’s version of Android. K: I don’t necessarily think that Google has made Android anti-user, by any means. I think we all know that they are giving it away for free and are hoping in the end to make a huge profit off of it, but as of today, I don’t feel like they have begun that phase yet. This is still a fairly new OS. When we see ads in the Gmail app, then we’ll talk about this again.